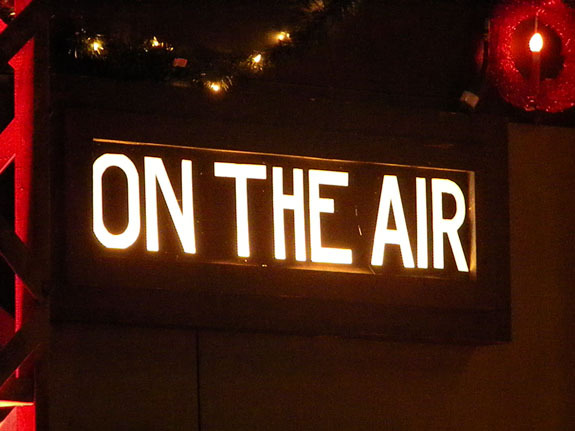 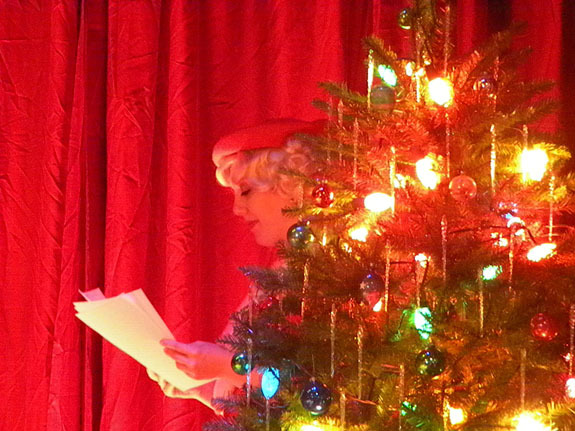 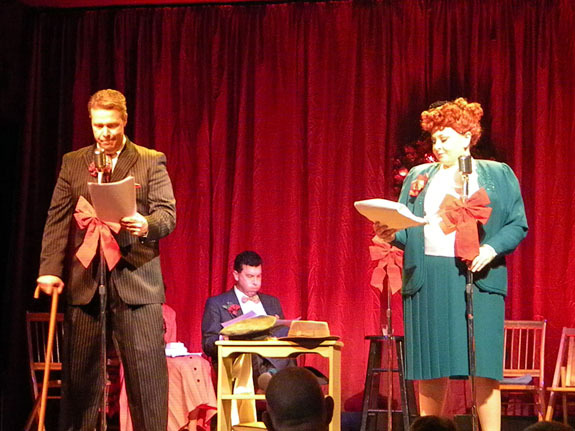 It's a Wonderful Life: A Live Radio Play – Susquehanna Stage Co.
Friday, December 2 8:00 p.m.
Saturday, December 3 8:00 p.m.
Sunday, December 4 2:00 p.m.
Sunday, December 4 6:00 p.m.
Thursday, December 8 8:00 p.m.
Friday, December 9 8:00 p.m.
Saturday, December 10 8:00 p.m. 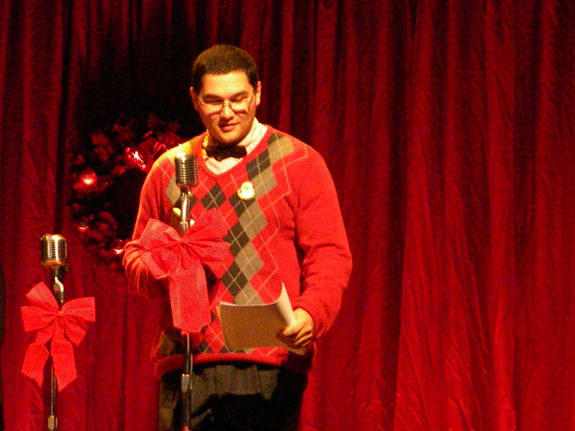 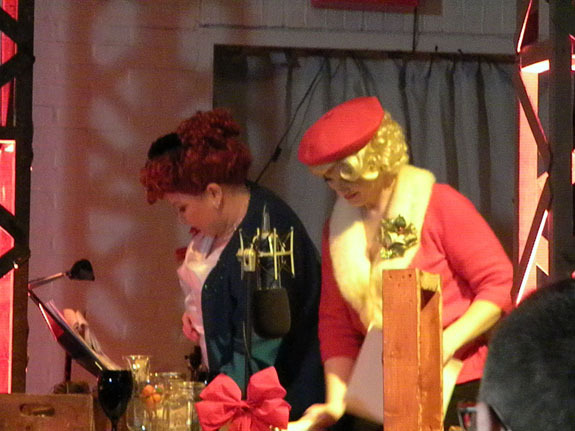 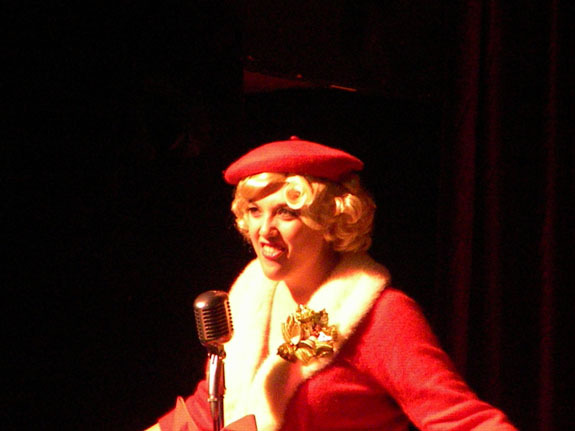 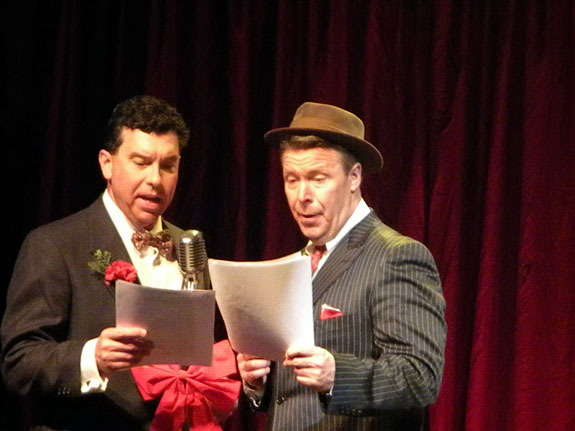 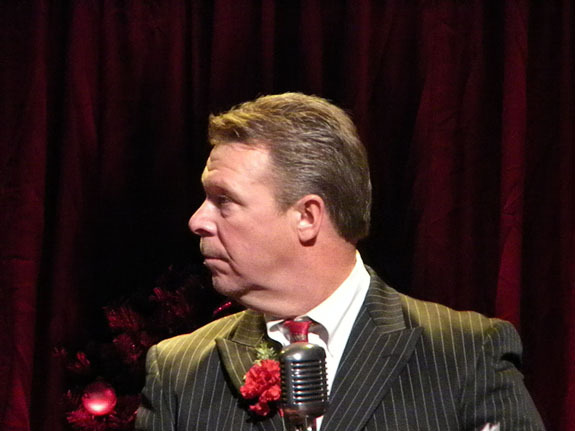 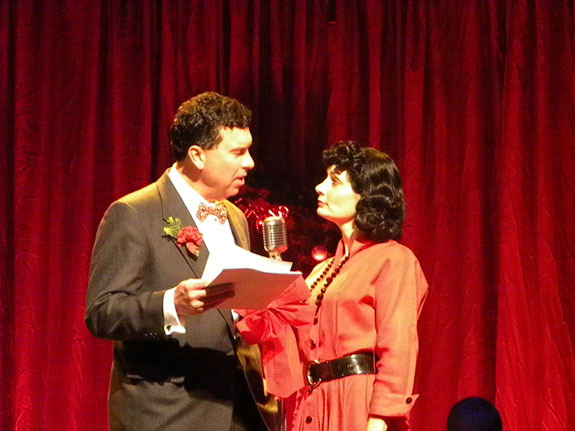 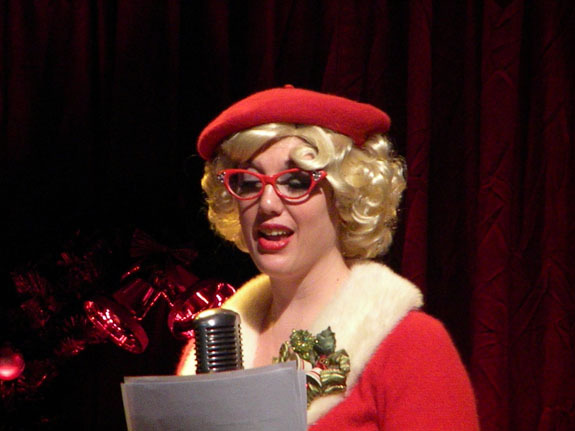 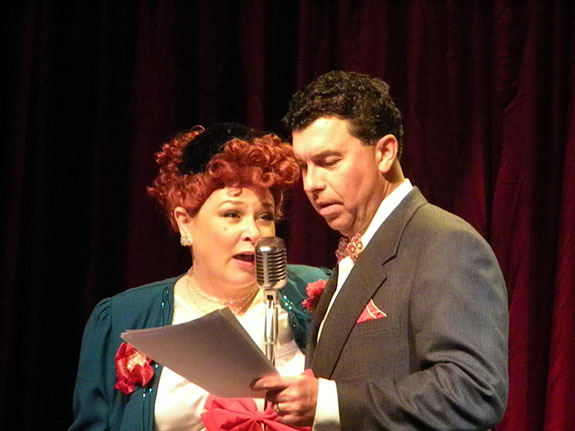 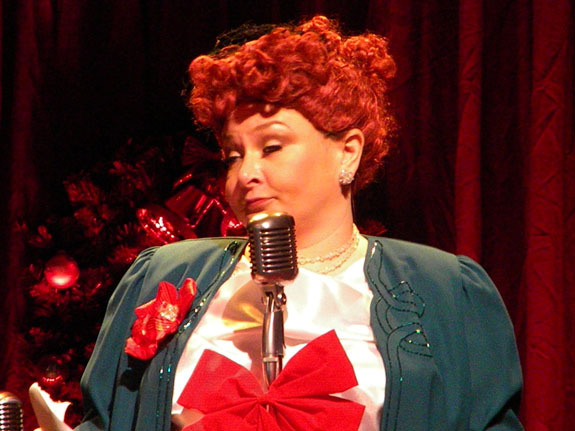 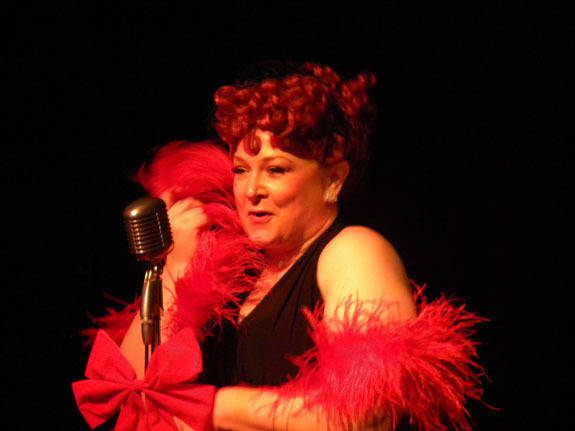 The perennial favorite is performed as a 1940s live radio broadcast in front of a studio audience. 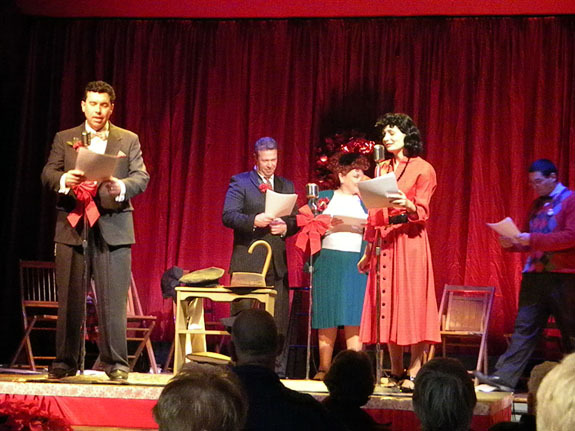 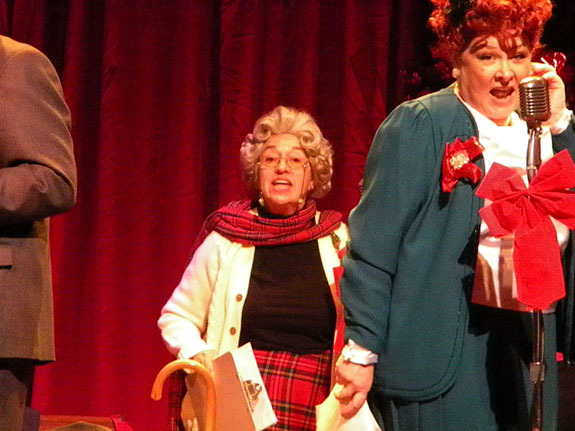 Five actors perform the dozens of characters in the radio play as well as produce the sound effects. 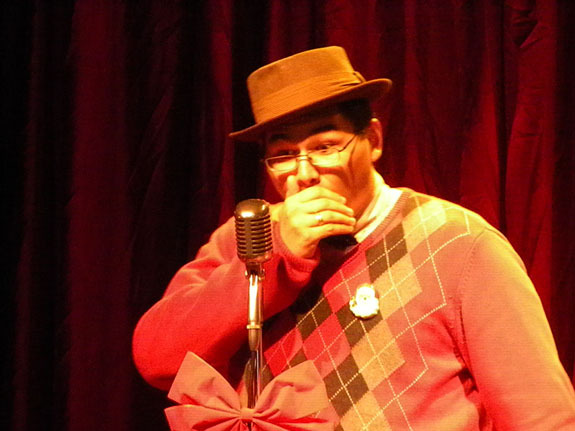 Visit joelandry.com for a complete character breakdown and additional background.